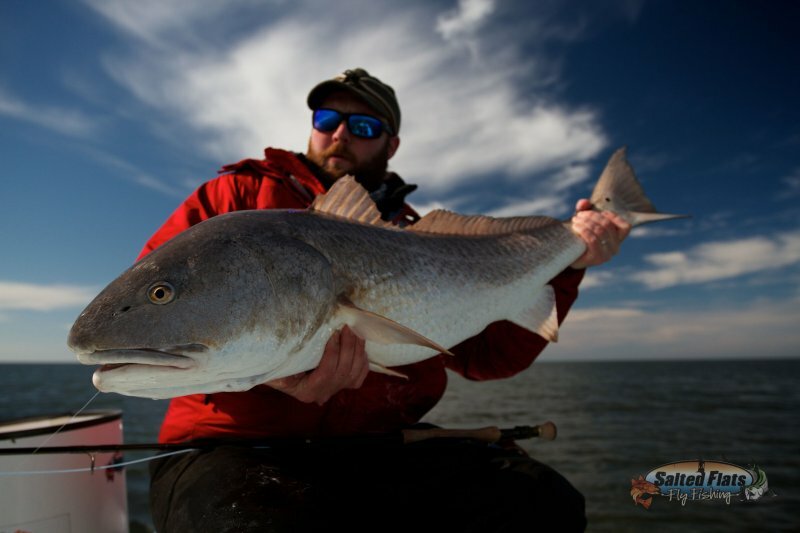 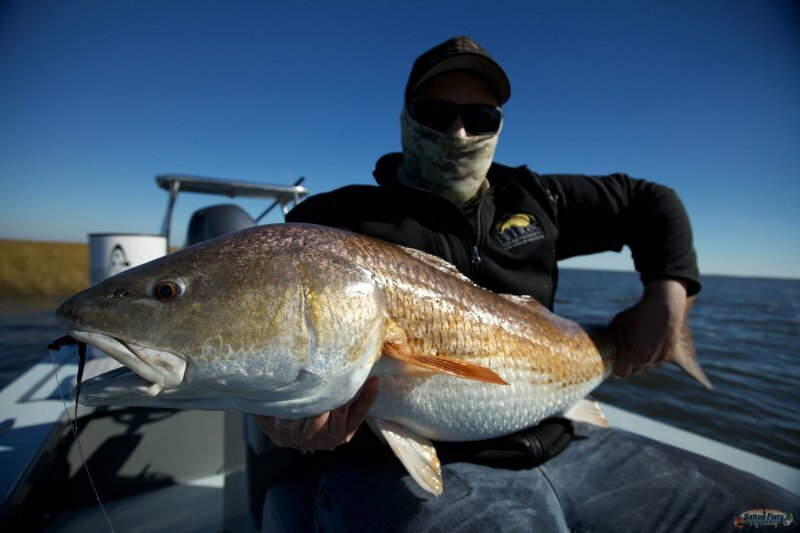 Louisiana fly fishing Guide service for wintertime Redfish. 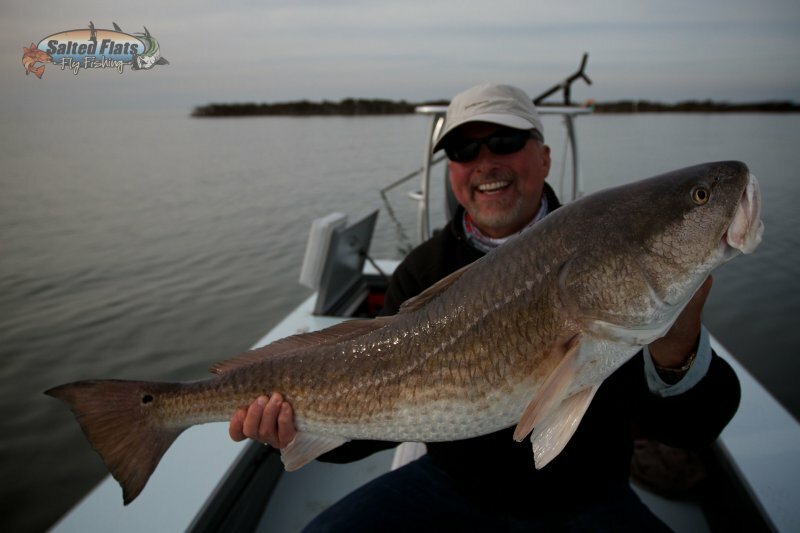 Enjoy a day with Louisiana'a premier guide service and Captain Doug Henderson. 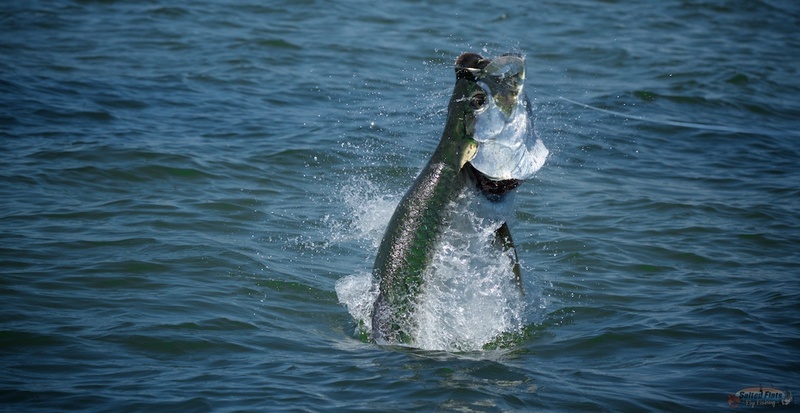 Fly Fishing Tarpon on the Florida Panhandle with Captain Doug Henderson. 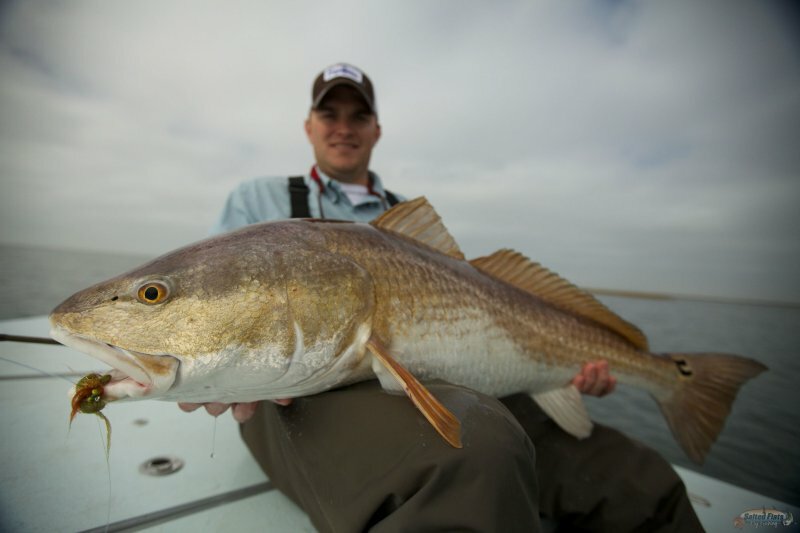 Sight Fishing Redfish on Fly. 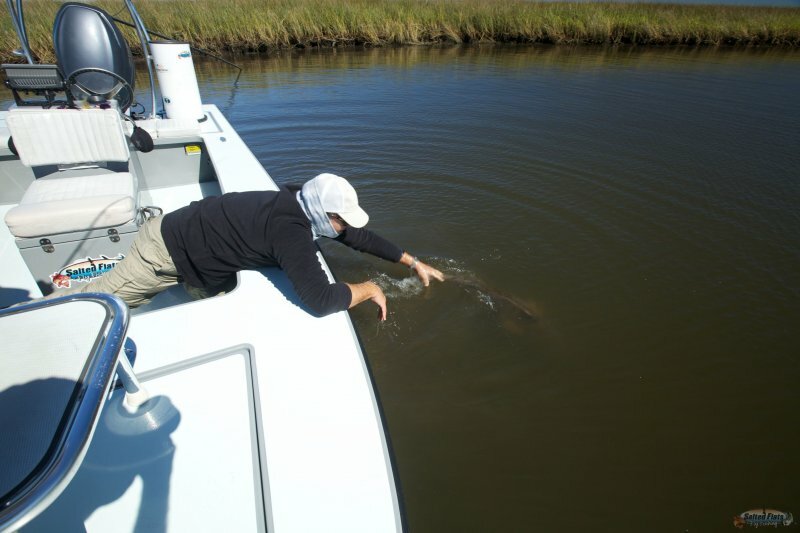 Fly Fishing for tarpon in Apalachicola with Captain Doug Henderson. 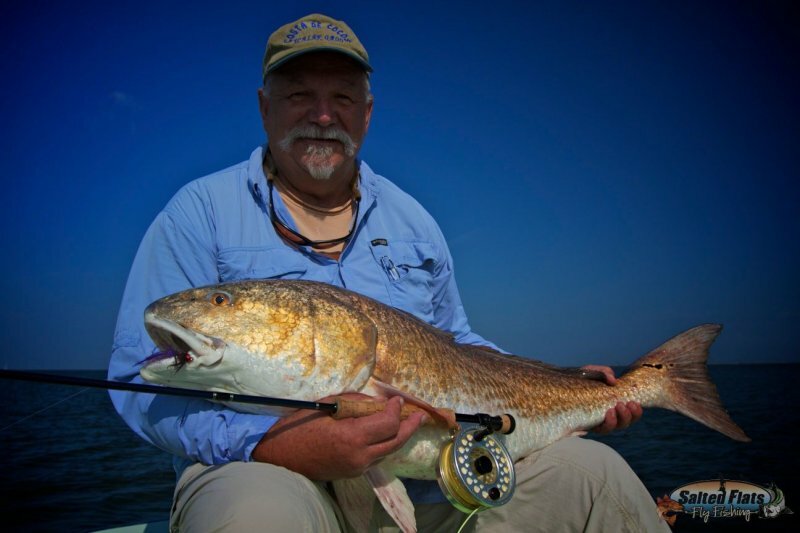 Apalachicola Fly Fishing Guide Captain Doug Henderson. 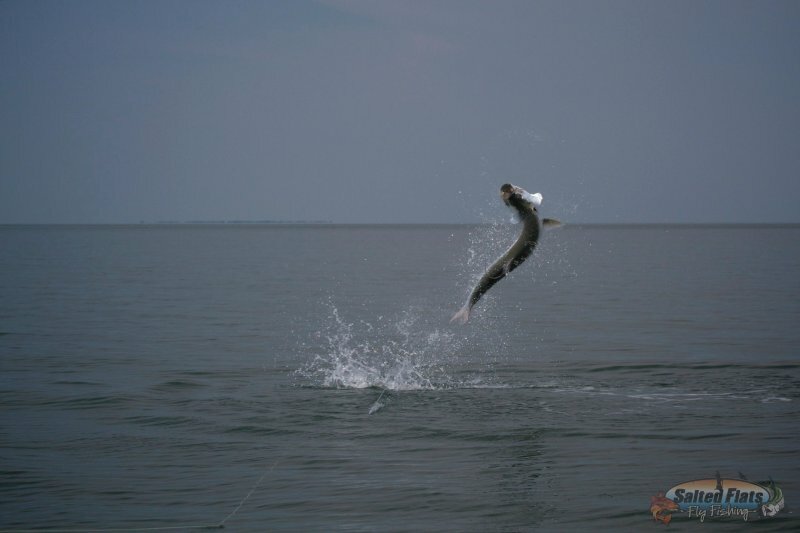 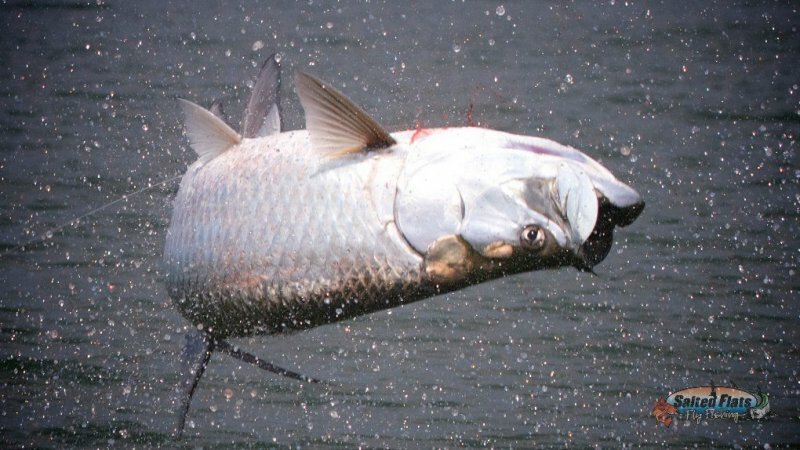 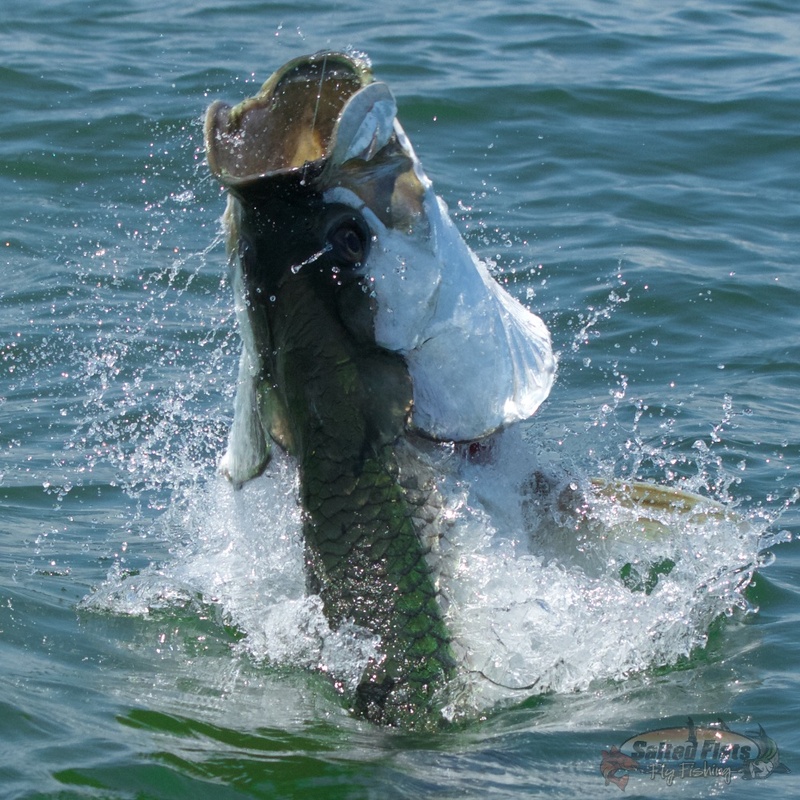 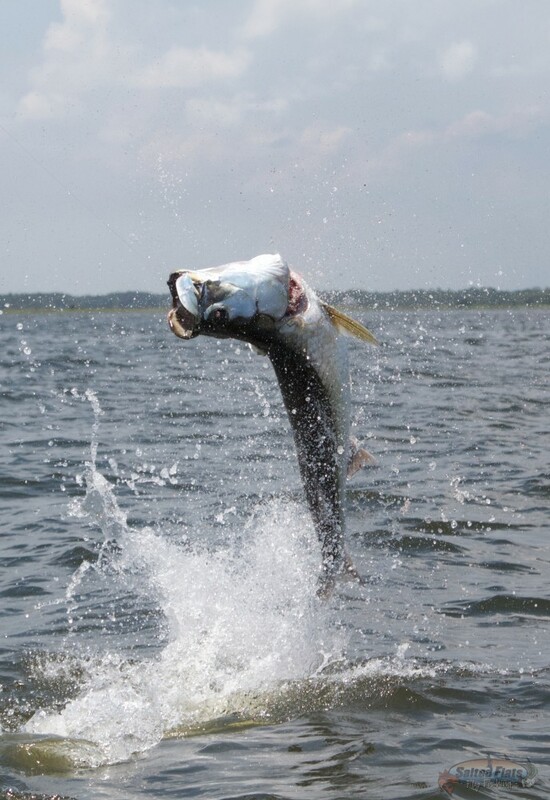 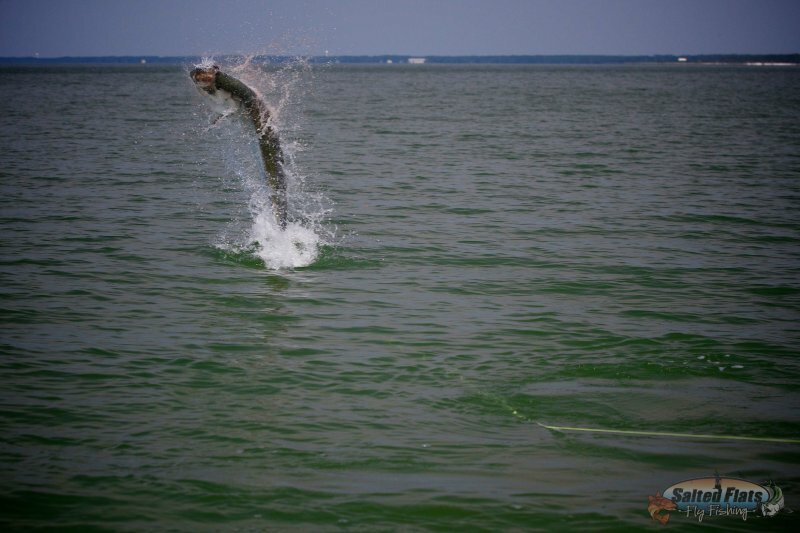 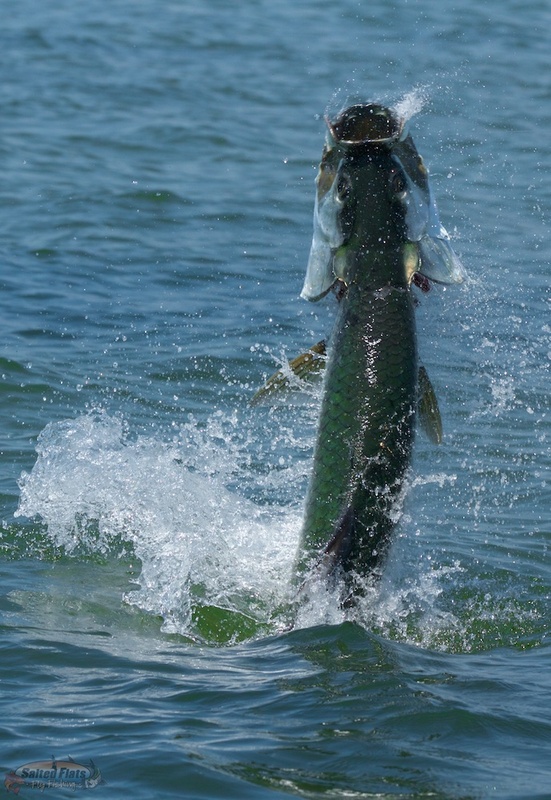 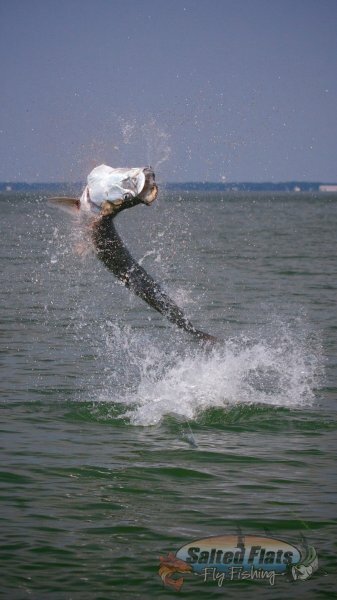 Fly Fishing opportunities for Florida Panhandle migratory tarpon in July. 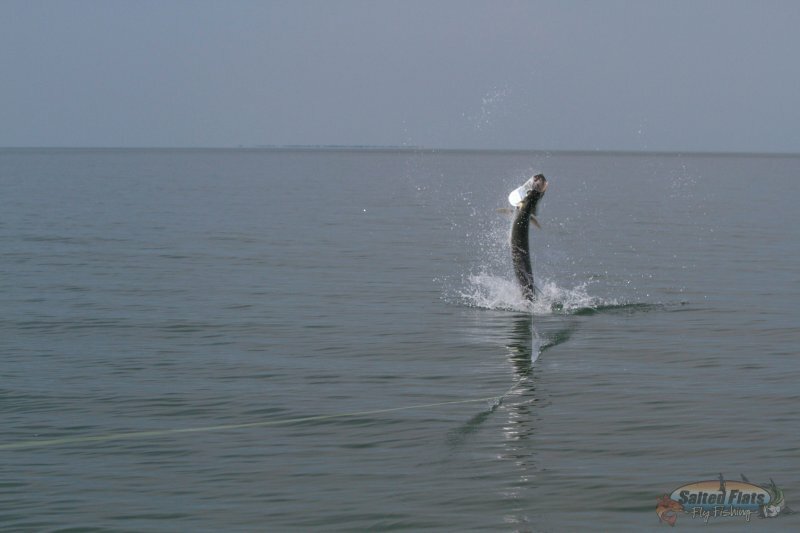 Fly Fishing for tarpon off Carrabelle. 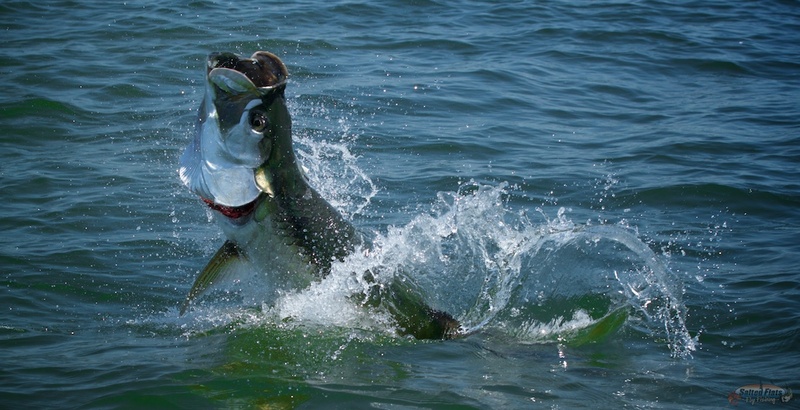 Apalachicola is the premier location for Florida migratory Tarpon fly fishing during July. 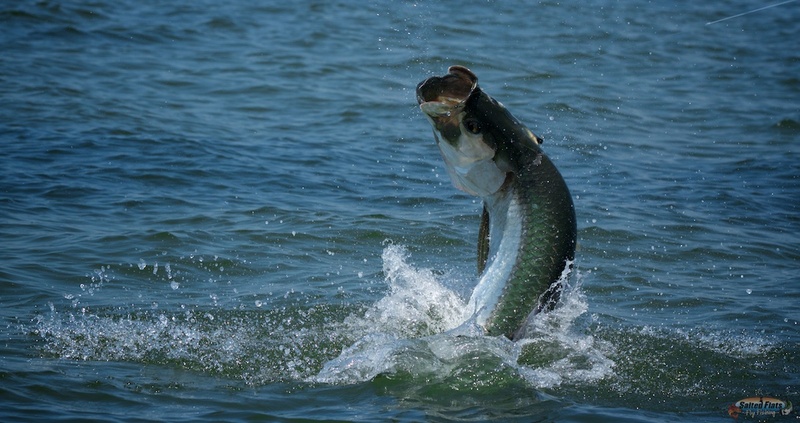 Panhandle Fly Fishing for Tarpon in July. 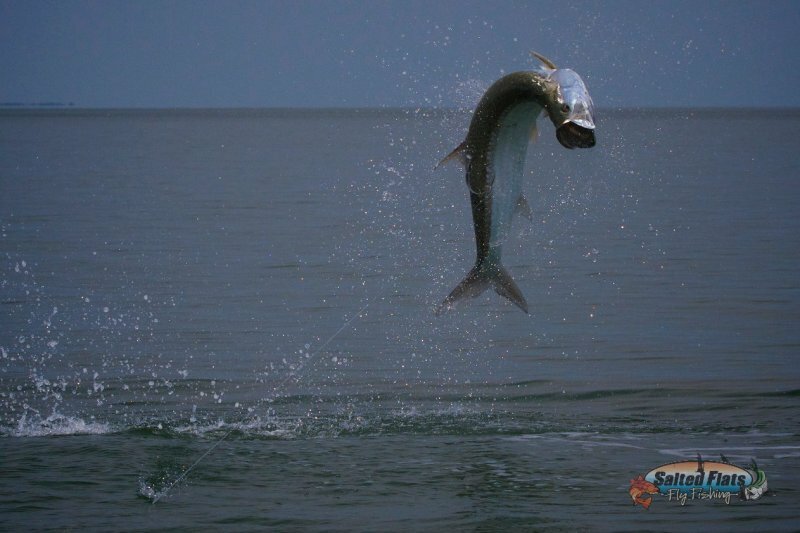 Migratory Tarpon string through the waters off Carabelle. 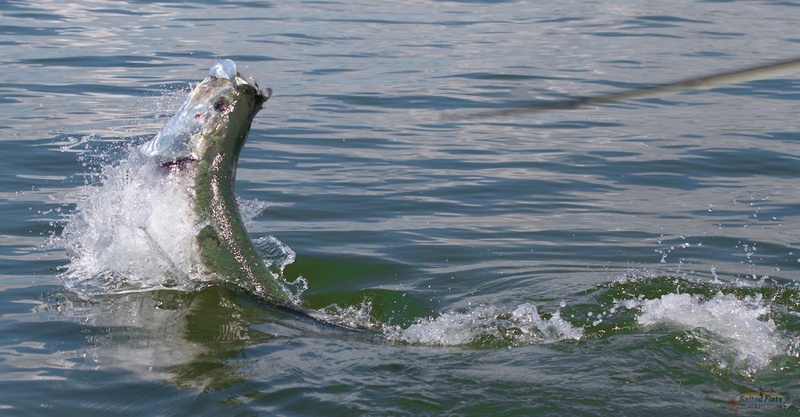 Panhandle fly fishing for Tarpon with guide Captain Doug Henderson. 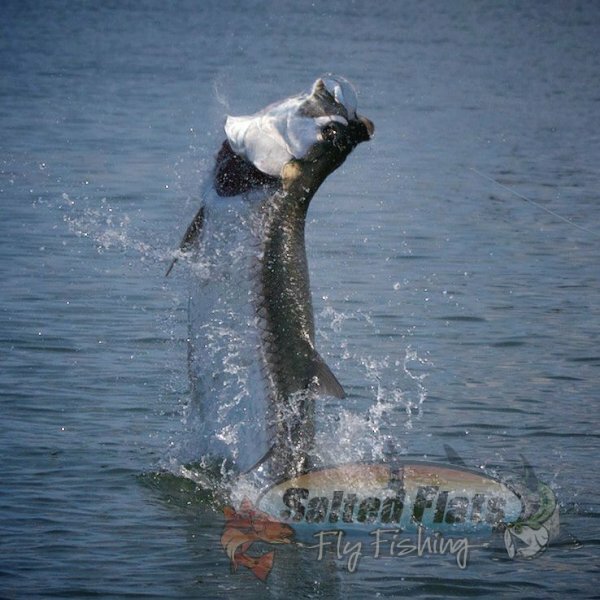 Summer tarpon Fly Fishing with Salted Flats Fly Fishing. 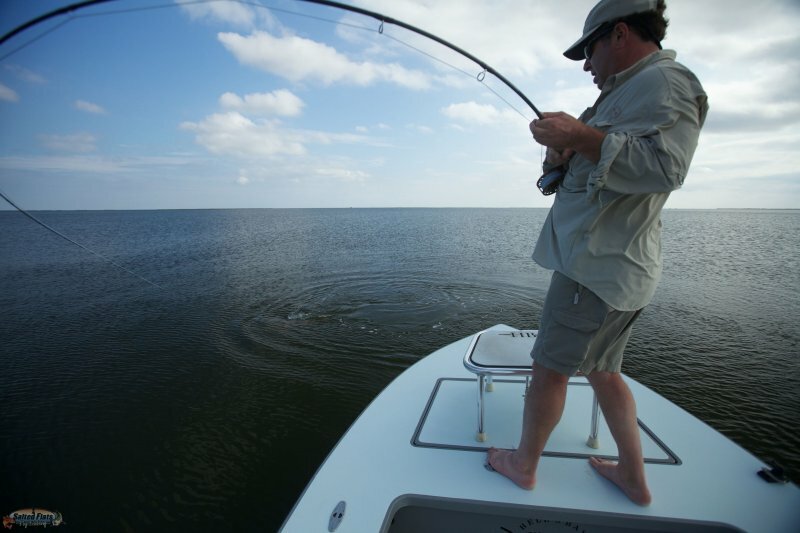 Enjoy Fly Fishing Tarpon off the Florida Panhandle with Salted Flats Fly Fishing. 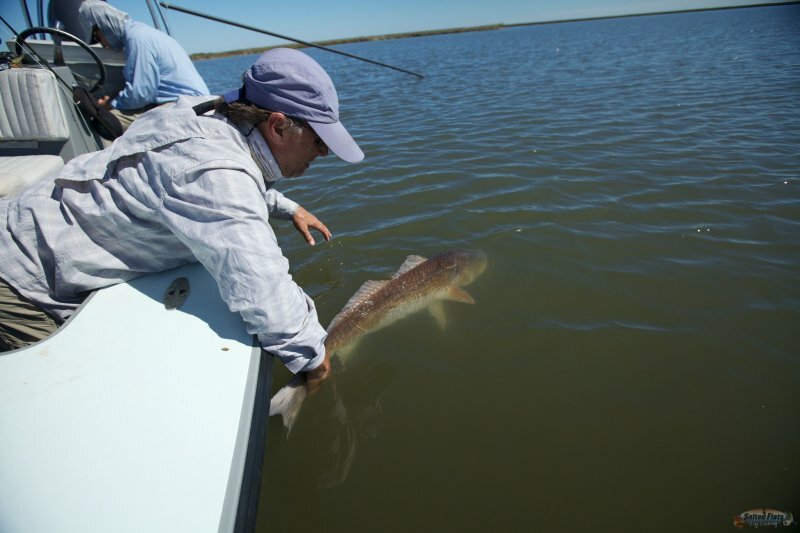 Carabelle Tarpon fly fishing guide in July Captain Doug Henderson. 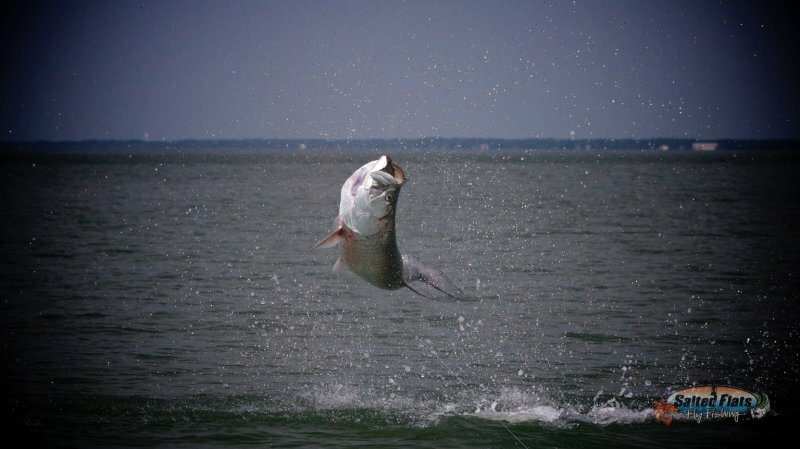 Apalachicola and Carrabelle Florida offer up migratory Tarpon fly fishing at it's finest during the summer months. 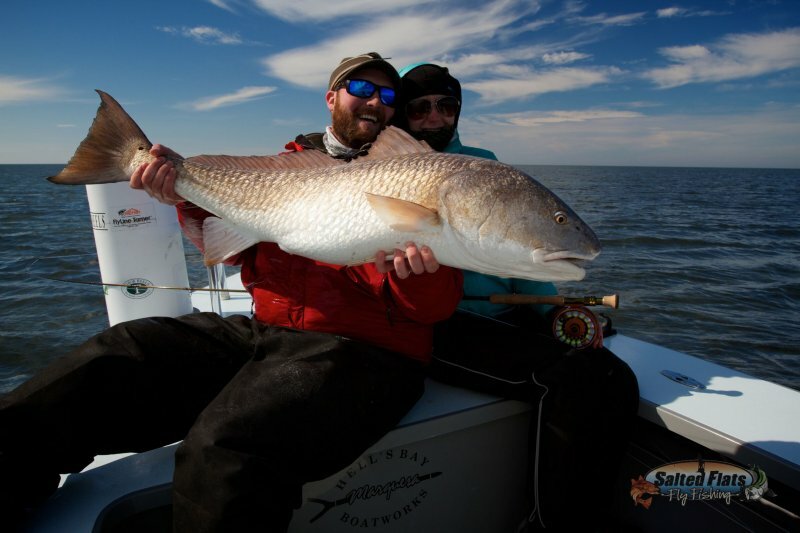 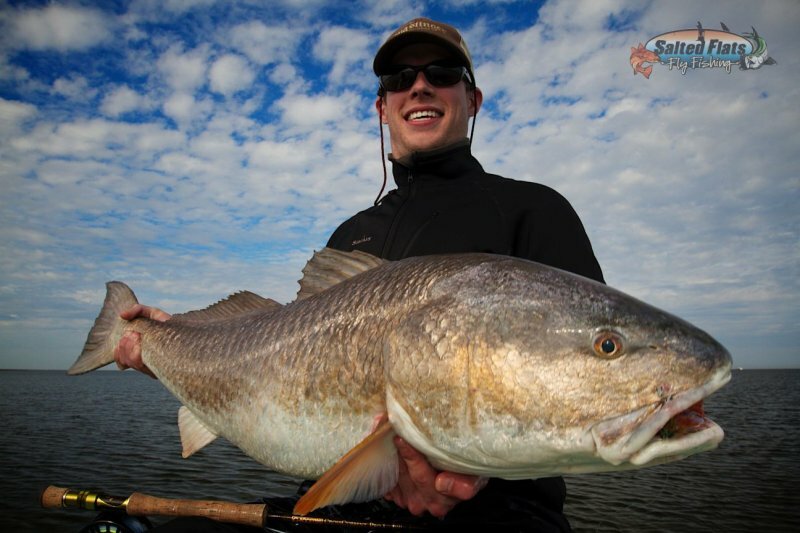 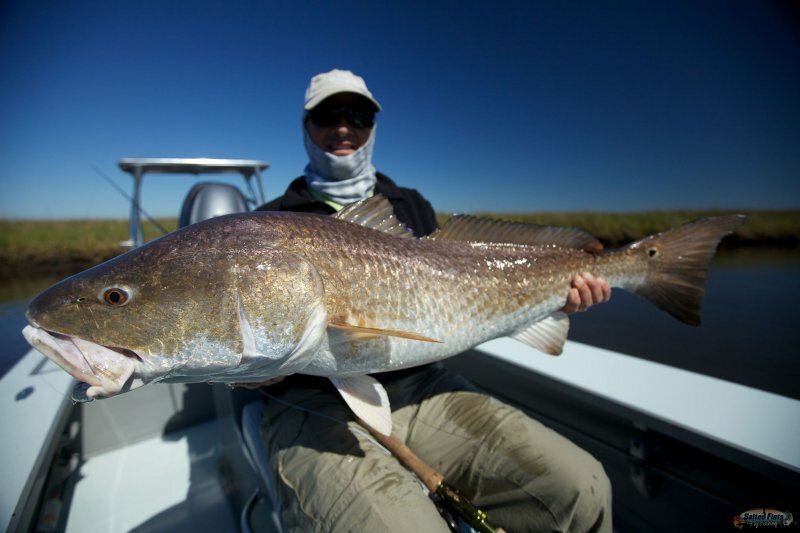 Fly Fishing opportunities for world class Bull Redfish in Louisiana. 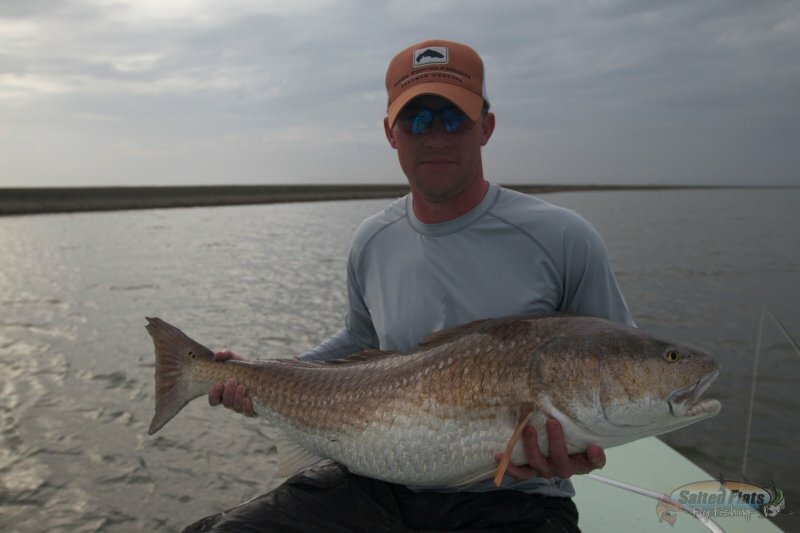 Fly fishing for New Orleans Bull Redfish. 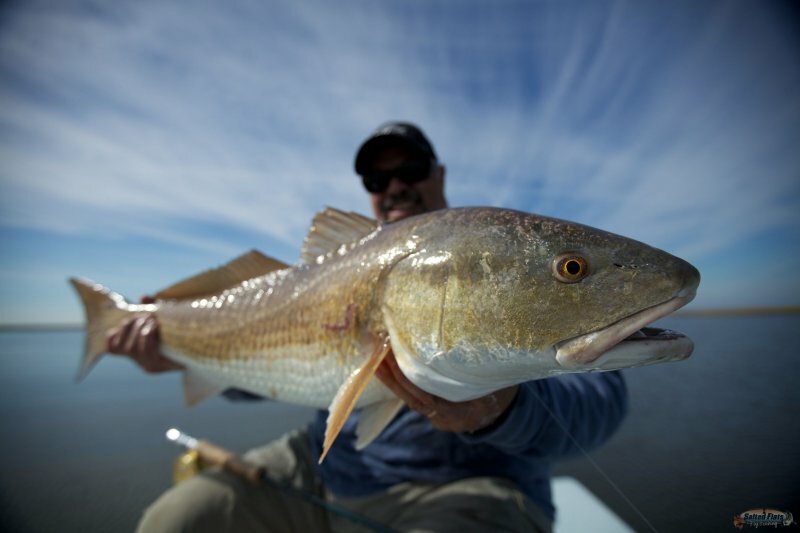 Fly Fishing the Louisiana Marsh with Captain Doug Henderson. 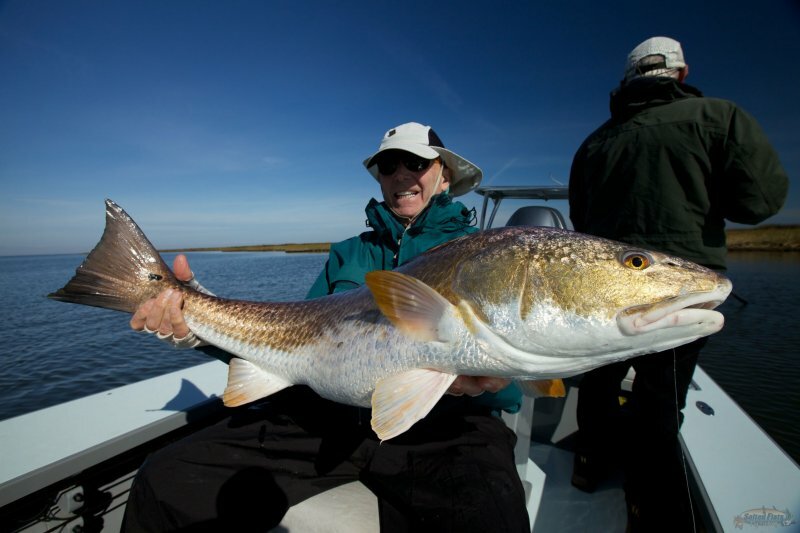 Louisiana Fly Fishing Guide Capt. 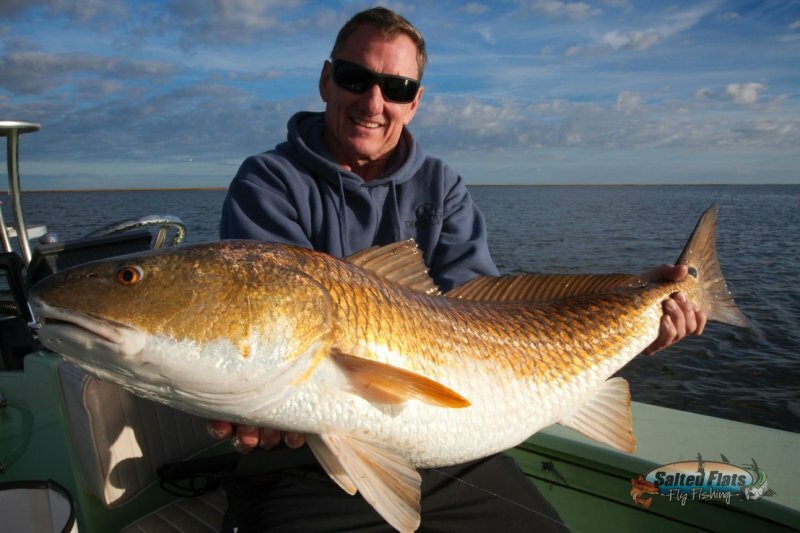 Doug Henderson. 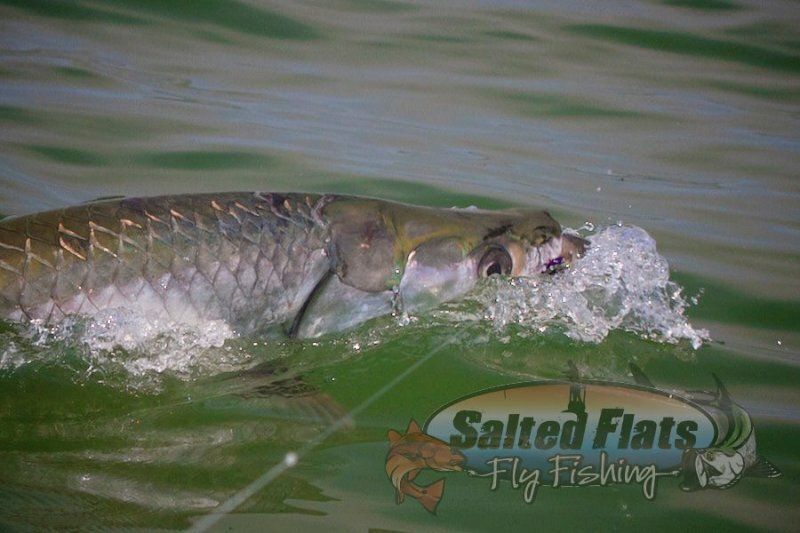 Salted Flats Fly Fishing and Panhandle migratory Tarpon. 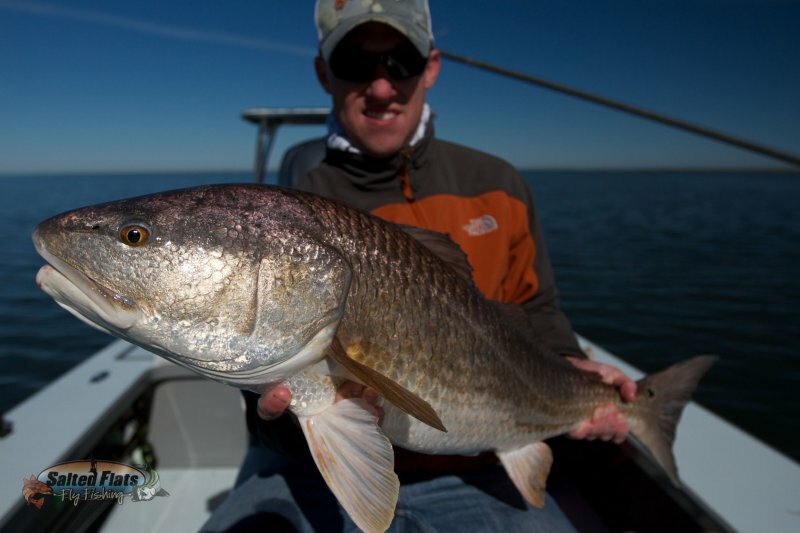 Guiding Anglers to trophy Lousiana Redfish. 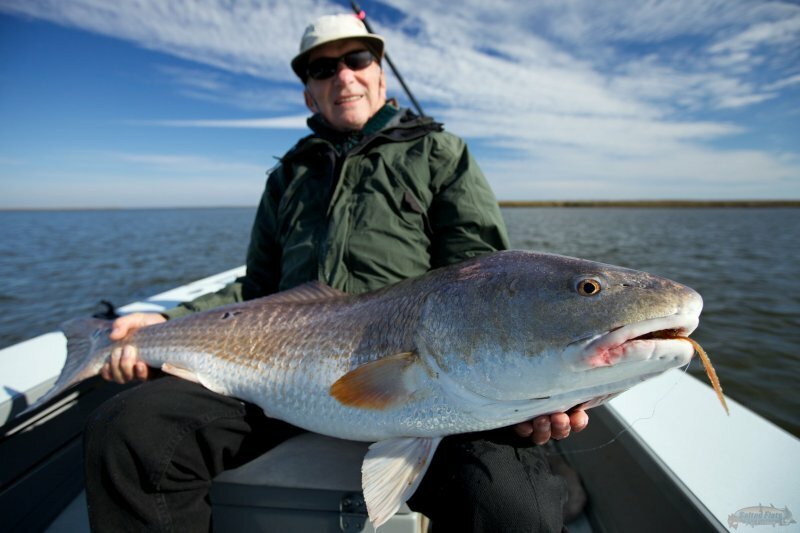 Stay in New Orleans and Fly Fish the Louisiana Marsh with Captain Doug Henderson. 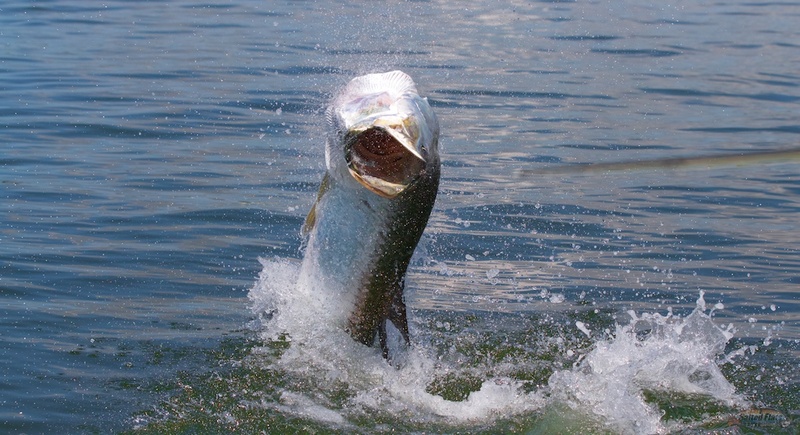 Fly Fishing the Florida Panhandle tarpon Guide. 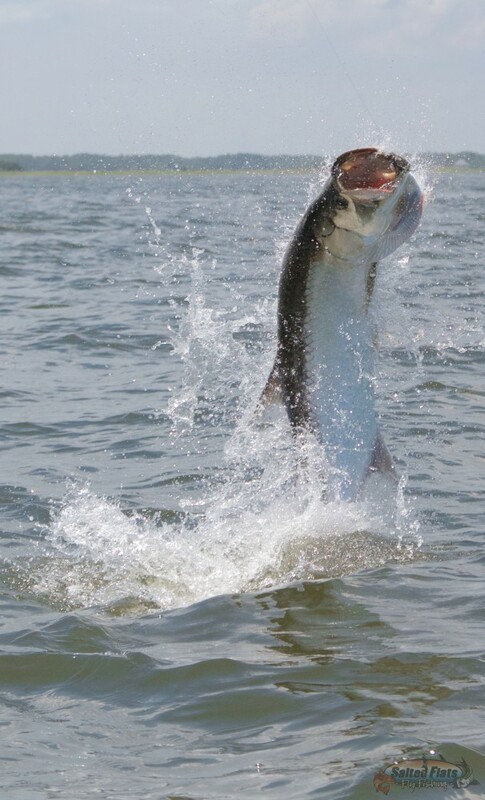 Enjoy Fly Fishing Tarpon out of Apalachicola, Florida. 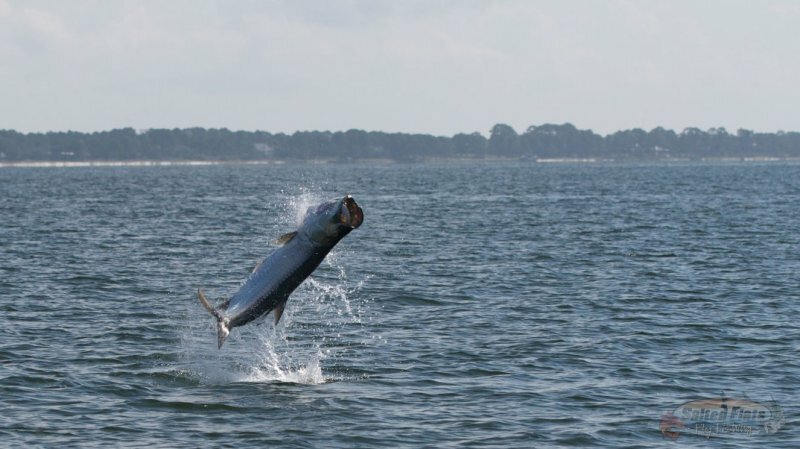 Fly Fishing Apalachicola Tarpon with Captain Doug Henderson. 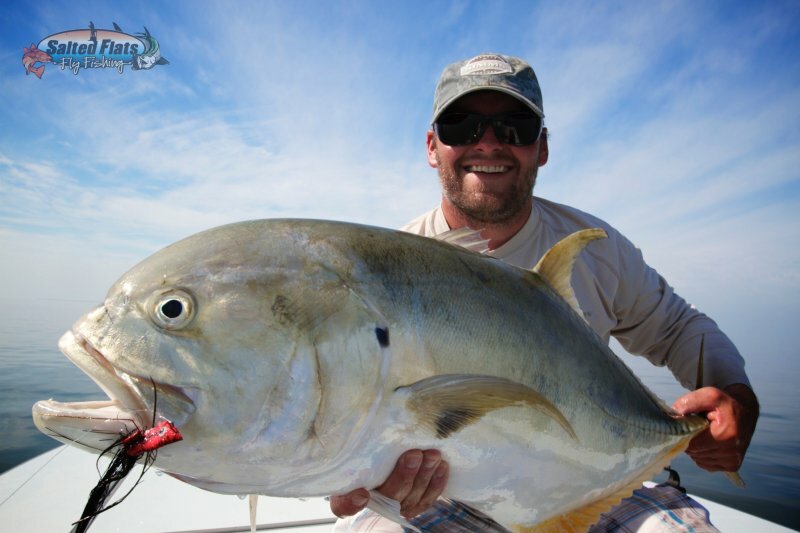 Come fly fishing off the Florida Panhandle with Capt. 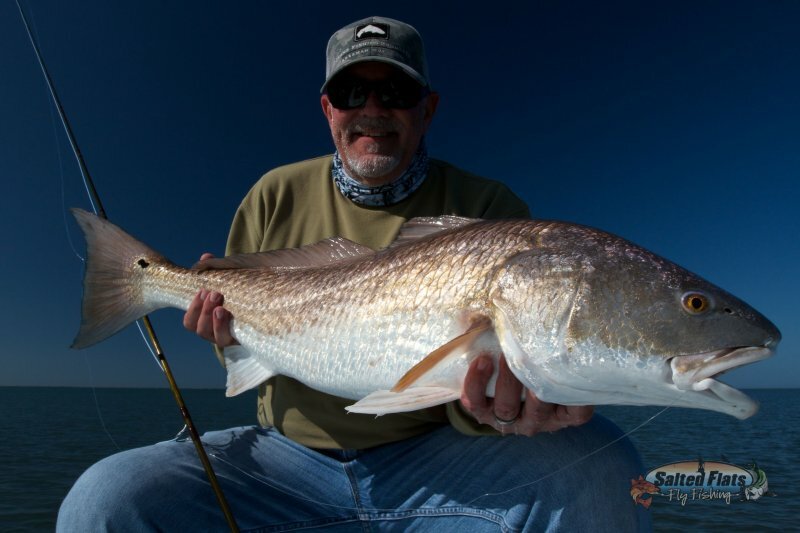 Doug Henderson. 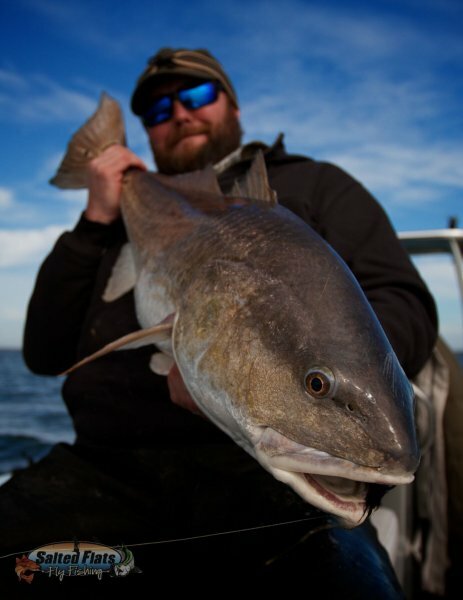 Fly Fish the Panhandle with Capt. 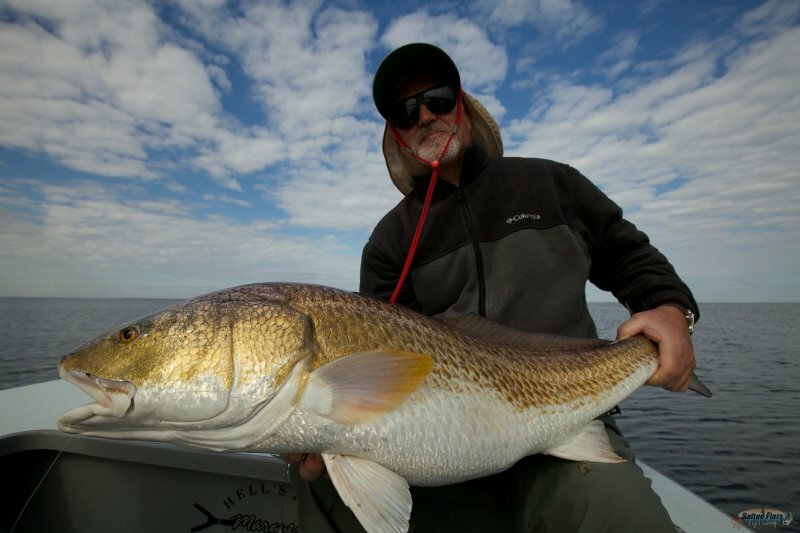 Doug Henderson. 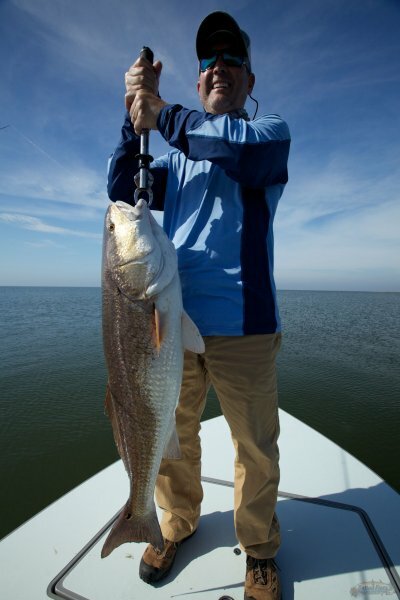 Fly Fishing Apalachicola, Florida with Captain Doug Henderson. 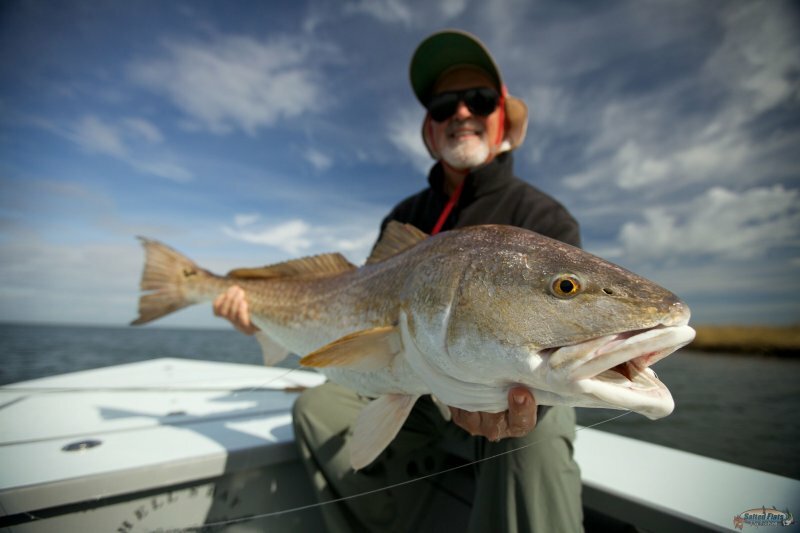 Fly Fishing Guide Apalachicola, Fl. 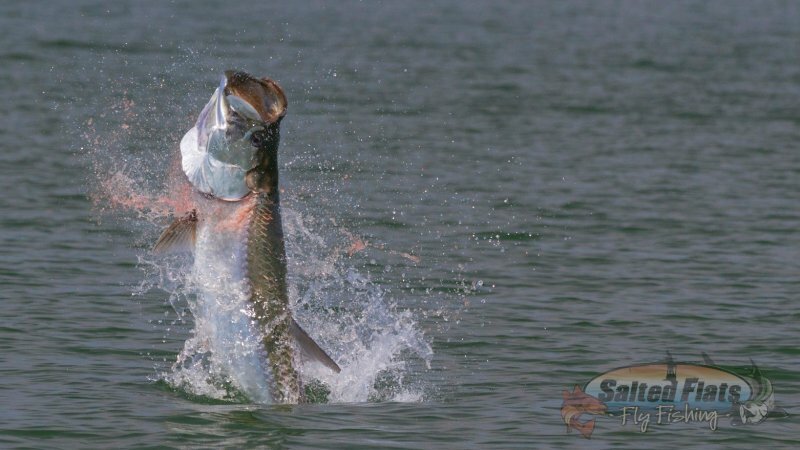 north Florida Fly Fishing for migratory Tarpon with Capt. 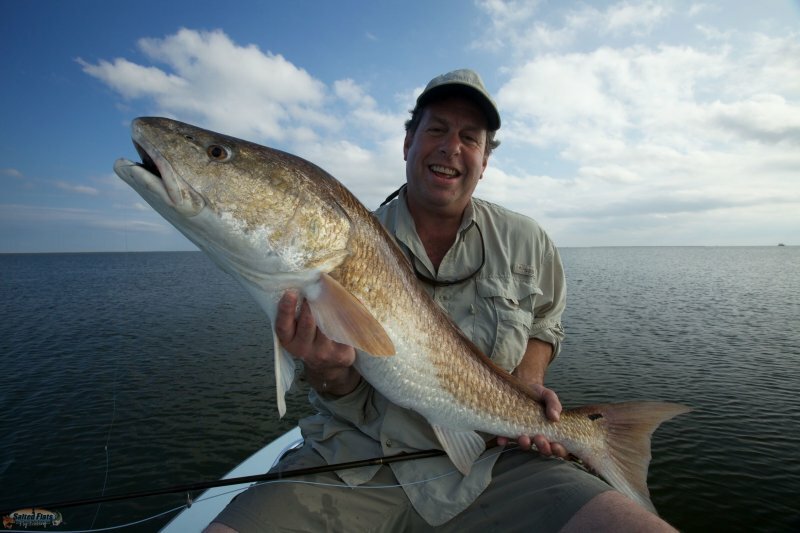 Doug Henderson. 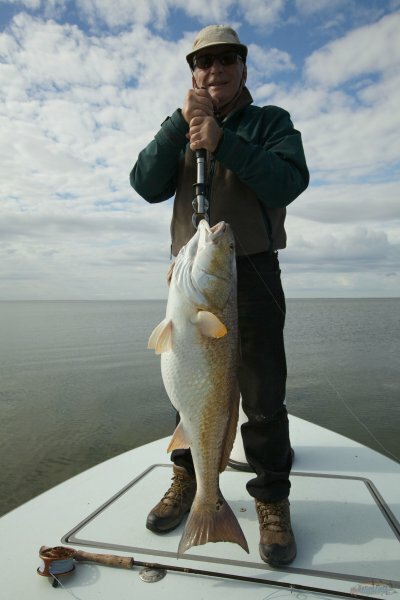 Louisiana Marsh Redfish on Fly Rod. 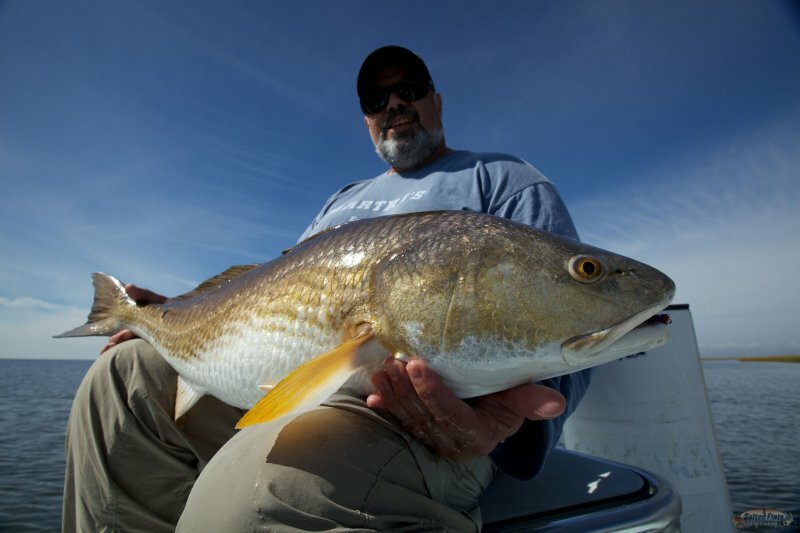 Redfish on Fly with Captain Doug Henderson. 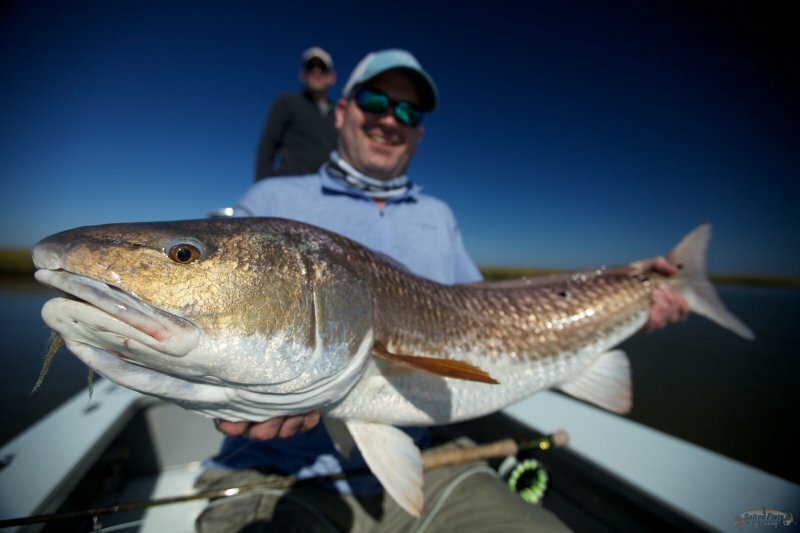 Fly Fishing in Louisiana for monster Redfish. 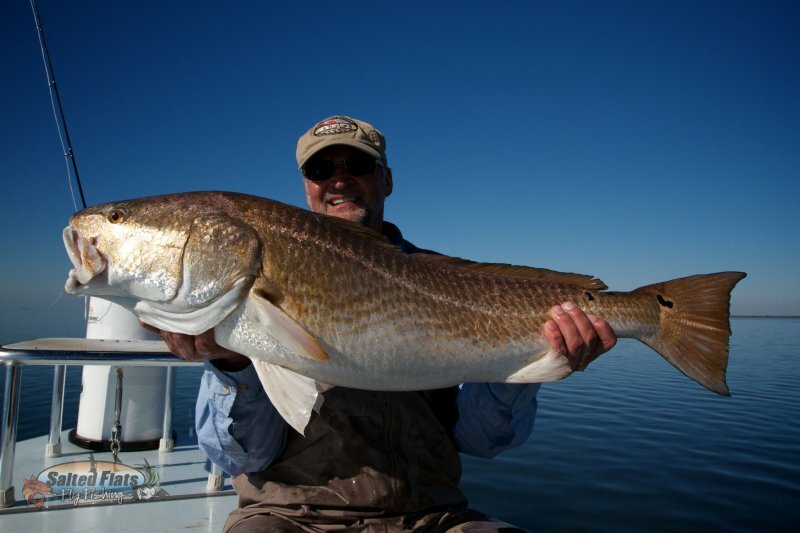 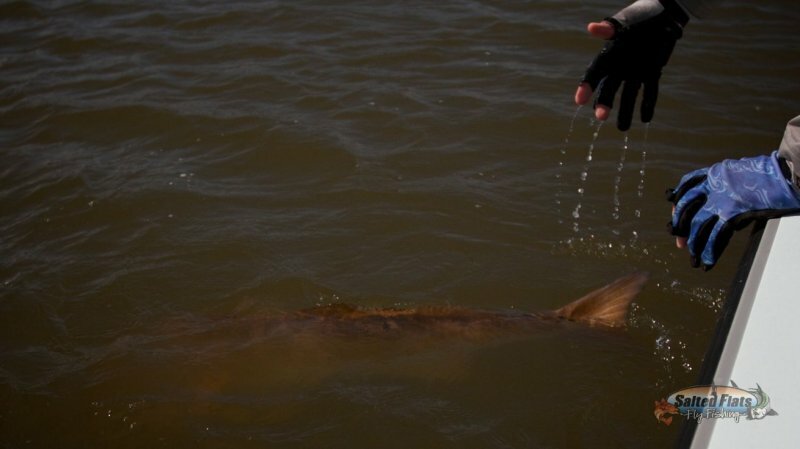 Redfish in Louisiana routinely reach the 30 pound mark and swim the flats of the Biloxi Marsh. 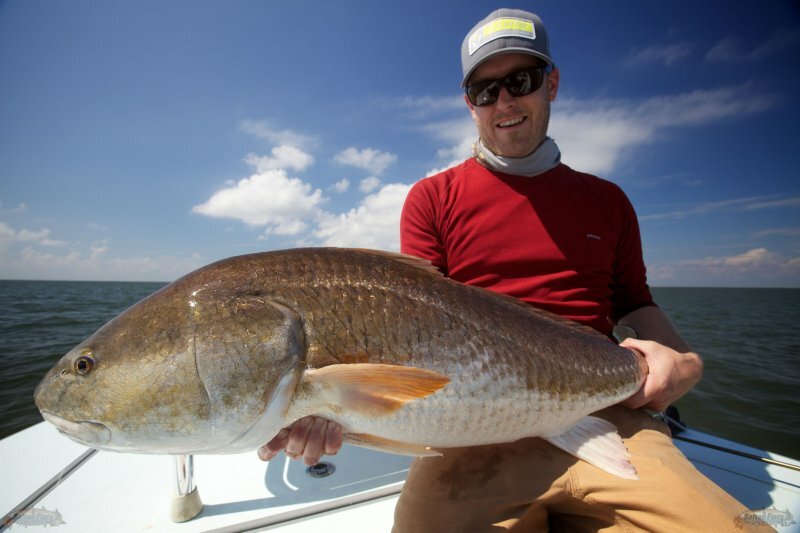 Bull Redfish on Fly in Lousiana. 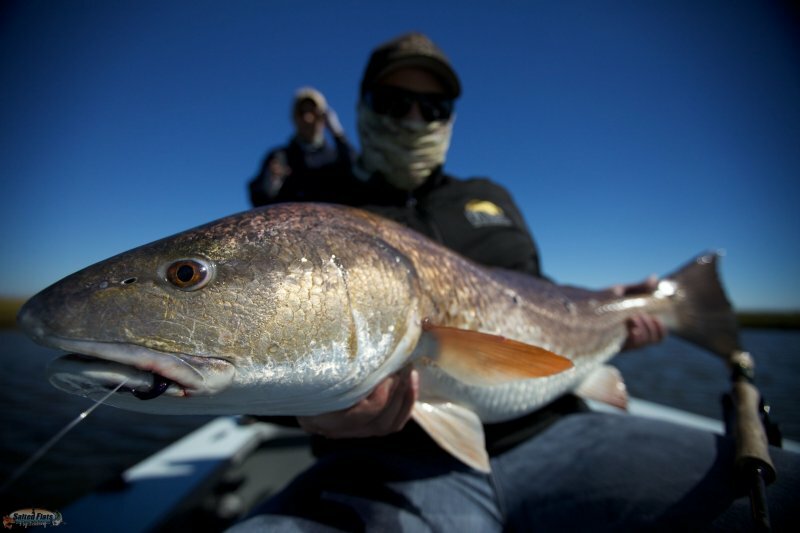 Fly Fishing in Louisiana for trophy Redfish. 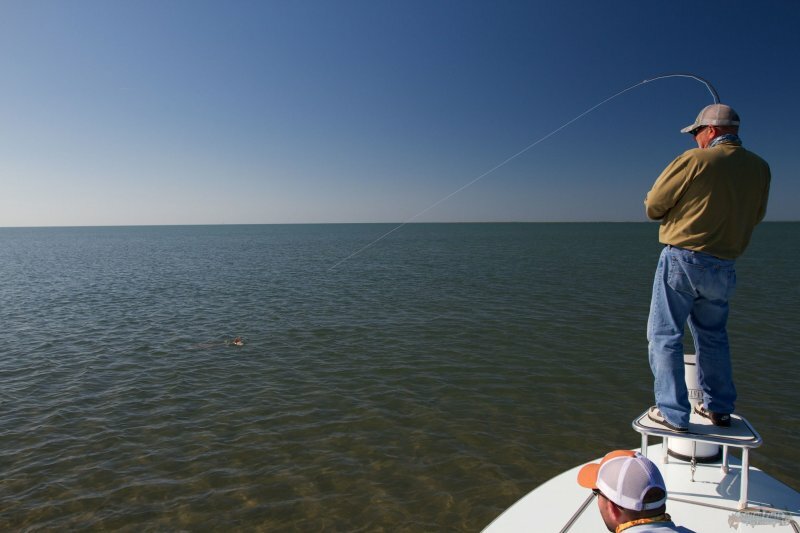 Fly Fish the Louisiana Marsh with Capt. 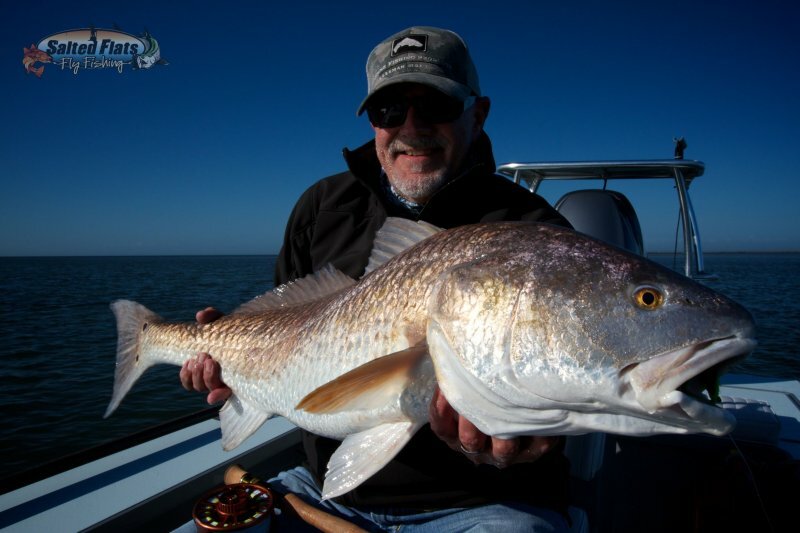 Doug Henderson. 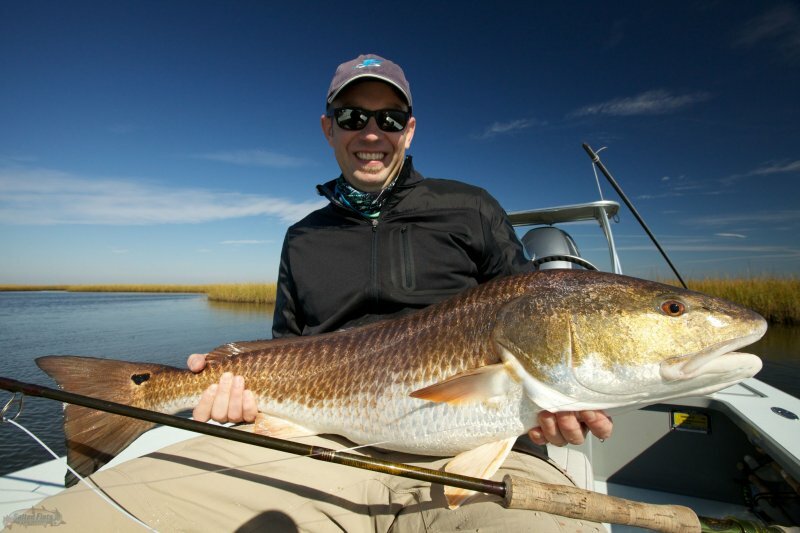 Eat New Orleans food and Fly Fishing the Louisiana Marsh Redfish. 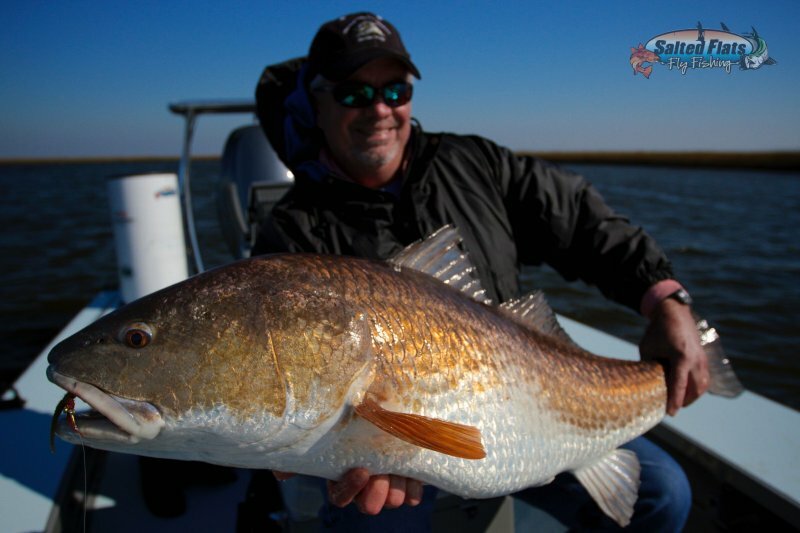 Catch and Release Louisiana Fly Fishing guide Captain Doug Henderson. 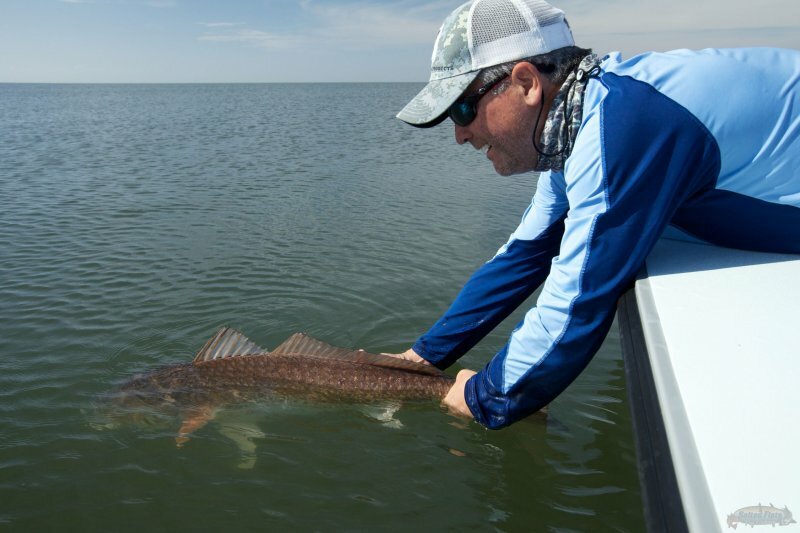 Fly Fishing the water's of Apapalchicola, Florida with Captain Doug Henderson. 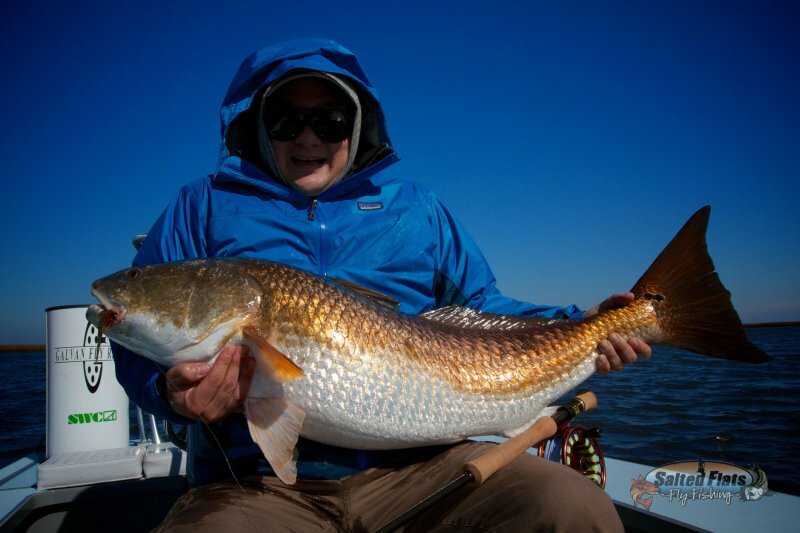 Redfish on Fly in Louisiana with Capt. 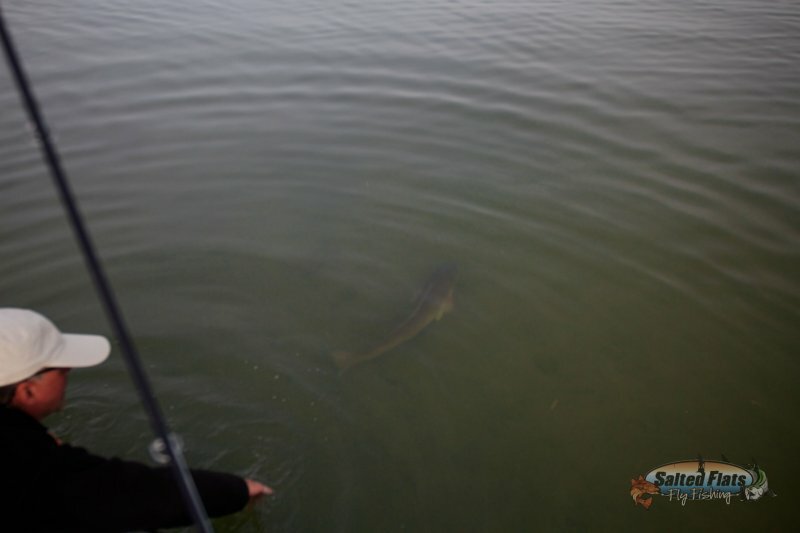 Doug Henderson. 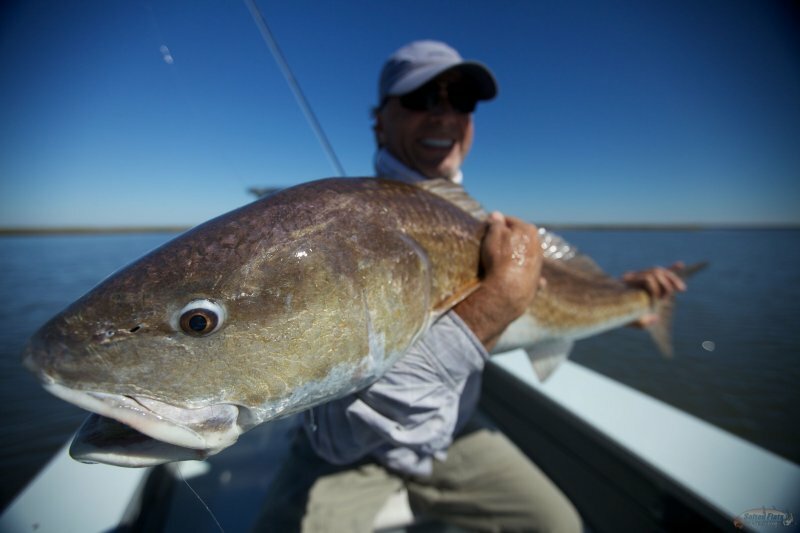 Fly Fishing the Louisiana Marsh Redfish with Captain Doug Henderson. 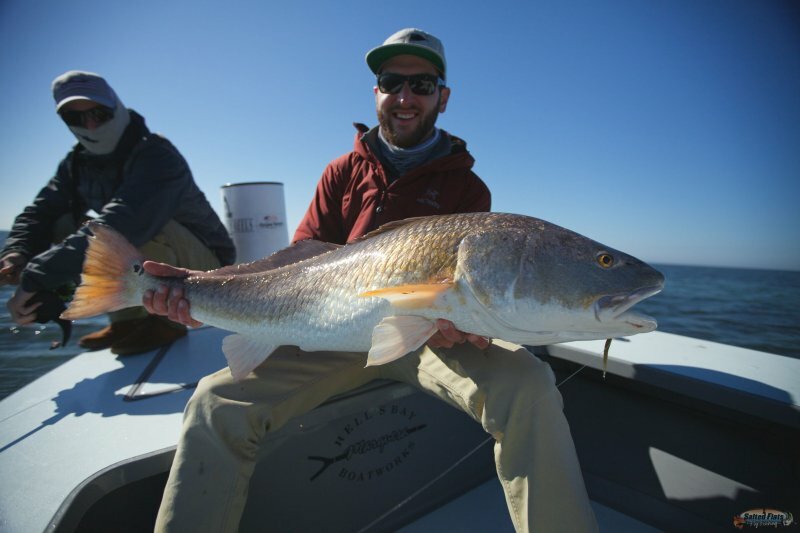 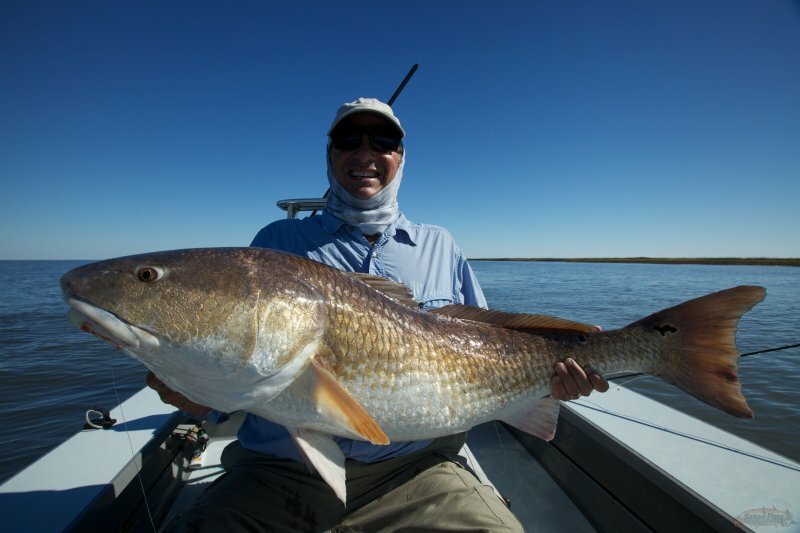 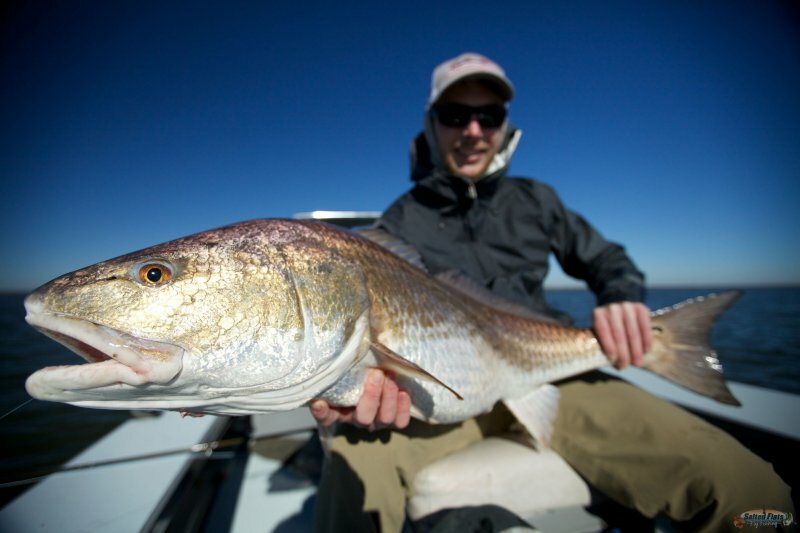 Fly Fishing Louisiana's Redfish is a world class opportunity with Capt. 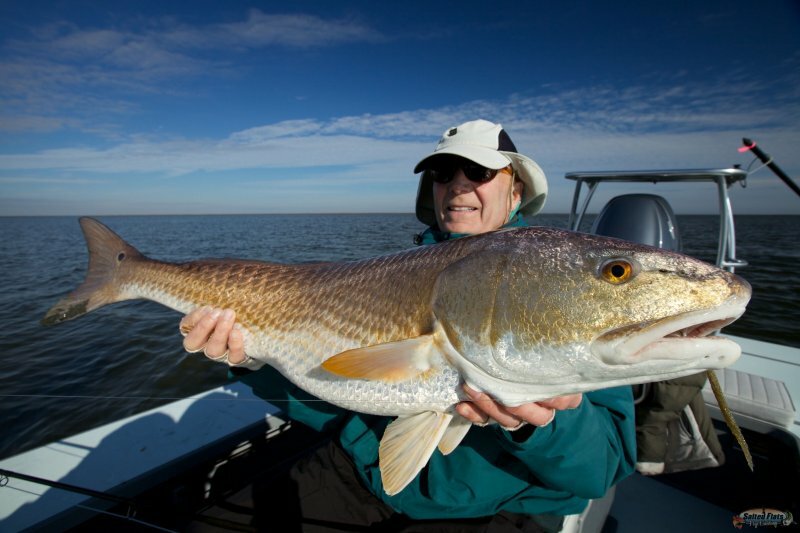 Doug Henderson. 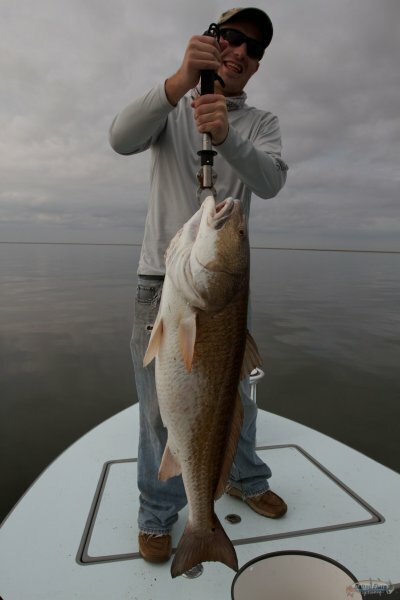 Catch and Release Capt. 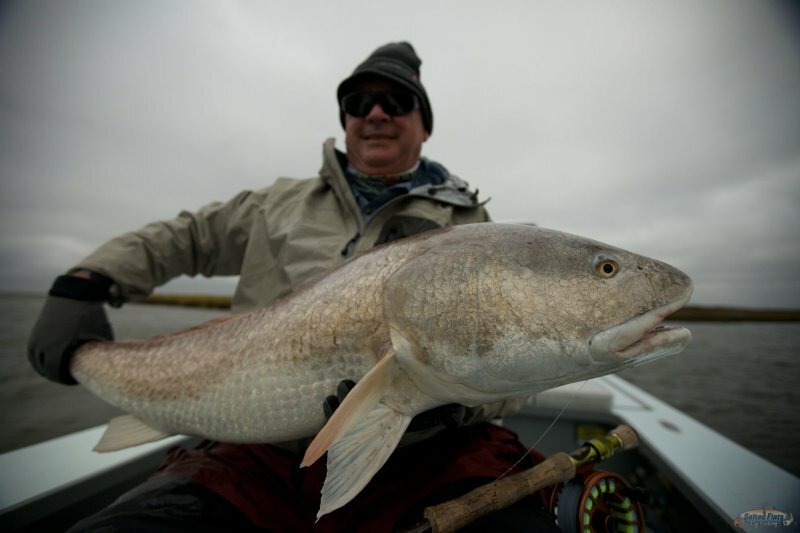 Doug Henderson the Fly Fishing guide in Louisiana. 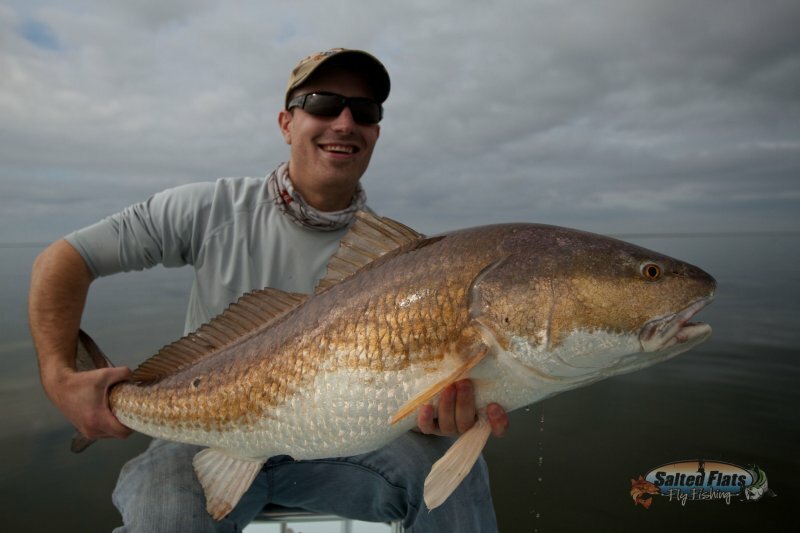 Redfish in Louisiana are world class sport fish. 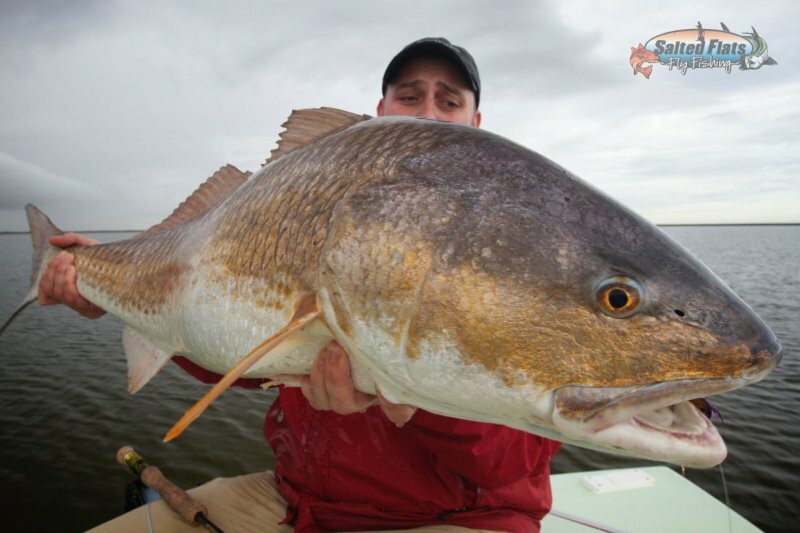 Louisiana Marsh Redfish are true monsters to Fly Fish for.